Our company 1MTX GmbH (First Markets Trades Experts), headquartered in Baden-Württemberg Karlsruhe (Germany), is your resource for the special values in life. For already many years 1MTX GmbH operates in the worldwide trading of gold and silver in particular forms, as well as in the trade of invest diamonds. We work with experts and partners from all over the world. 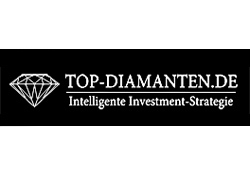 With our web portals Gold-Silber-Coins.de (Motto: Investieren, Sammeln, Schenken) and Top-Diamanten.de (Motto: Smart Investment Strategy), we offer a safe investment alternative for EVERYONE. Our main concern is to improve by offering outstanding service and expertise. 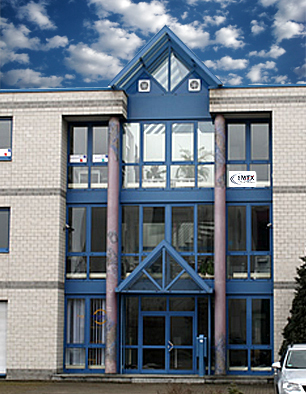 Also 1MTX GmbH provides for all our customers and partners, a joint cooperation project "B2B" too. 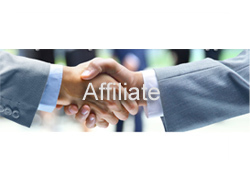 Our "AFFILIATE" allows you to offer independent investment diamonds without any cost and great time. Various market analyzes show that gold, silver and diamonds meet as an innovative investment precisely the function of the "safe harbor"! , silver and diamonds with certificates are totally in trend and are increasingly in demand when it comes to the topic of "Investment". 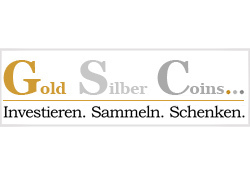 Therefore we are with our projects www.Gold-Silber-Coins.de & www.top-diamanten.de online and present in our online stores gold and silver coins, as well as exquisite diamonds. We offer certified diamonds and coins of the highest class at reasonable prices. Our cooperation with selected and renowned dealers guarantees an extensive and ever-growing product selection in all price ranges. We look forward to welcome you "Herzlich Willkommen". Here you will find our portfolio of different projects which we deal already for several years. By clicking on one of our projects it takes you automatically to the website of the associated project. You can contact our customer service for questions and complaints by Phone: +49 721 78 153 10 and by email at info@1mtx.com. Copyright and Trademark Law The author endeavors to that used in the copyrights to observe images, graphics, audio and video clips and texts created by himself, to use graphics, sound files, video sequences and texts or license-free graphics, sound files Video sequences and texts. All possibly within the website protected brands and trademarks are subject to the provisions of the trademark law and the ownership rights of the copyright owner. The mere mention does not draw the conclusion that trademarks are not by rights of third parties are protected! The copyright for published by the author himself remains solely with the author. Any reproduction or use of graphics, audio and video clips and texts in other electronic or printed publications is not permitted without the express permission of the author.